TL Davis Electric & Design is home to the most experienced Electricians in Tulsa Oklahoma. 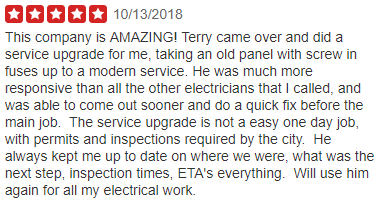 We’ve worked hard to earn a reputation for being the most trusted Electrical company in Tulsa, Broken Arrow, Bixby, Jenks & many more places. We are ready to keep working hard to earn the opportunity to help you with your electrical repairs. You can count on TL Davis Electric & Design to go the extra mile to make sure that you and your investments with us are protected. Terry Davis is the owner and has been a Master Electrician for 30+ year. He is proud to employ honest, hard-working electricians. You can trust knowing when TL Davis Electric & Design arrives, we are there to take great care of you. Being a Licensed Electrician in Tulsa OK we have a strong appreciation for quality electric work. 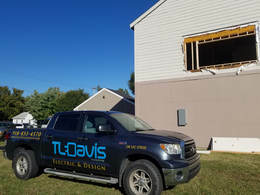 We want our customers to be satisfied with their investments, that’s why TL Davis Electric & Design provides quality service at affordable prices. If you are in need of a qualified/registered electrician near the Tulsa area you can schedule a service call today or ask for a free electrical estimate at 918-921-8984. CONTACT US TODAY FOR A FREE ELECTRICAL QUOTE. 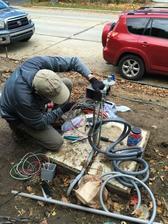 At TL Davis Electric & Design we excel at being the best residential electricians because we've done so much of it. From complete home remodels to replacing light switches we have you covered. The key to finding a great home electrician is to make sure they are a qualified electrician. To know if the company has registered electricians be sure to ask for their license number. If you need a house electrician to come over, the best way to get a hold of us is to call or fill out the form above or below. ​Are you looking for a master electrician near you? At TL Davis Electric & Design, our local electrical contractors are certified professionals ready to help you with your residential or commercial electrical needs. As the #1 Electricians in Claremore Oklahoma, you can trust we will be the best choice. Get a free job estimate today by calling us at 918-921-8984. Do you need electrical work done and want it done right the first time? Then get it done with the best electricians Broken Arrow has to offer. At TL Davis Electric & Design, we are licensed and insured electricians with 30 years of experience. Because our company is family owned, we take care of our customers. 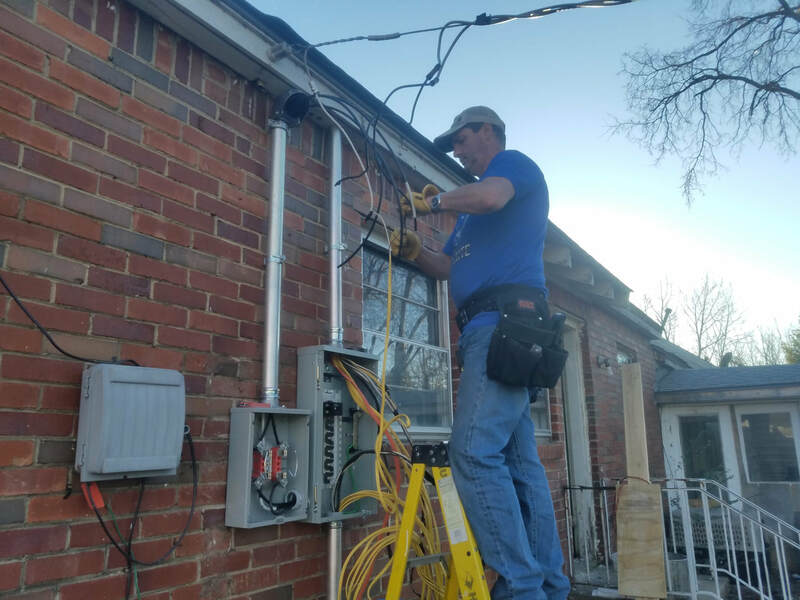 You will receive a high level of service every time you contact us for electrical work in Broken Arrow, OK.
Why hire a ​certified electrician near you? Hiring a certified Electrician is actually required when doing any major home or office building renovation projects. We see so many people hire unlicensed electricians or handy man that think they know what there doing. 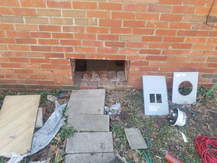 To often things are not installed correctly or the problem you were trying to fix turns from a small project to a very large one very quickly. Hiring a general electricians near you doesn't have to be nerve racking. If you would like a free quote on a project please give us a call today.